Queen of RnB Kyla is celebrating her 18th year in the industry, you feel old yet? A little, but I’m so glad she’s back and releasing a new music video for her single Only Gonna Love You under Star Music which she did with Singapore based rapper REQ. 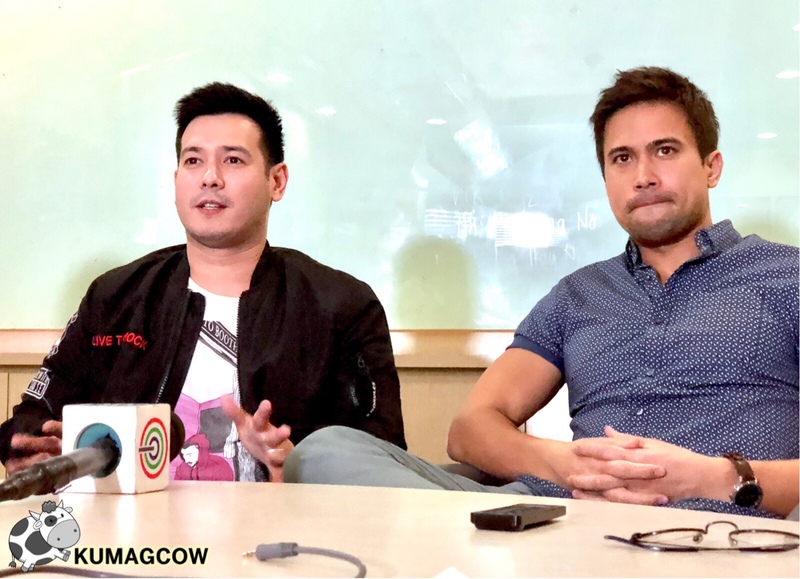 The music video is directed by John Prats, Sam Milby and Angelica Panganiban which they did under their new outfit Bright Bulb Productions. She’s managed by Cornerstone and they plan to release the second one Fix You and Me on February 2, that’s the first Friday next month just in time for Valentines day. You may download these tracks at digital stores today. If you want to know more about it, visit their official website starmusic.ph or their facebook page, Twitter and Instagram account StarMusicPH.